To have a payload capacity more than 1.25 tonne. According to Indian Autos Blog's sources, the Nissan-Ashok Leyland JV is working on a range-topping Ashok Leyland Dost Plus variant in a bid to capitalize on the LCV's brand image, and sell a premium variant. The new top-end variant would be more powerful than the existing Dost which is, by far, the best selling model from the JV. The Dost Plus will have a slightly higher payload capacity. 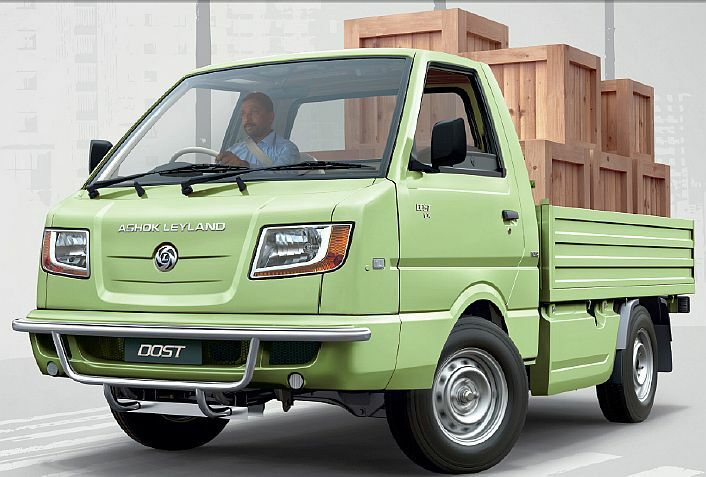 Existing Dost variants are powered by the homegrown P15 1.5-litre three-cylinder diesel engine which produces 58 PS (57.18 bhp) and 157.5 Nm of torque. The Dost Plus will use the same engine but at a higher state of tune, output in the vicinity of 78 PS (76.9 bhp). The torque too is expected to increase proportionally. The increase in the output would be accompanied with a higher payload capacity (somewhere between 1.5 - 2 tonne) than the current variants which can carry up to 1.25 tonne. In order to handle the added load and power, the suspension is expected to be strengthened. A hydraulic tipper variant of the Dost will also be launched this fiscal. The Dost is currently using a double-wishbone suspension setup at the front which would be replaced by a rigid axle with leaf springs for lower cost. 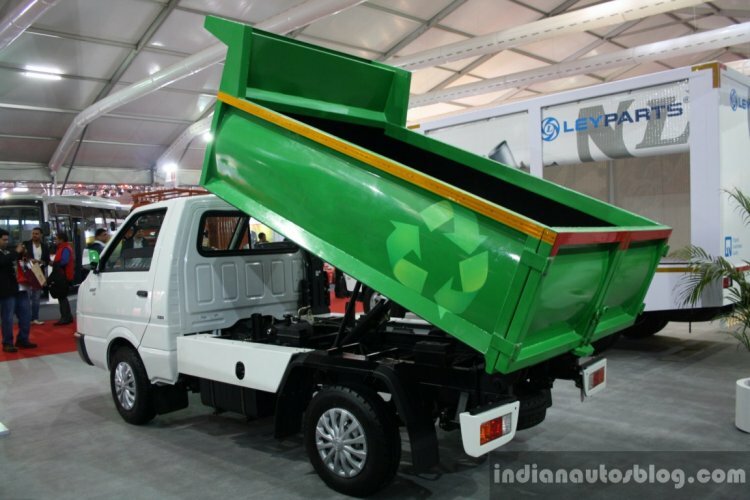 In addition to the Ashok Leyland Dost Plus, the JV will also launch a tipper variant of the LCV in this fiscal.